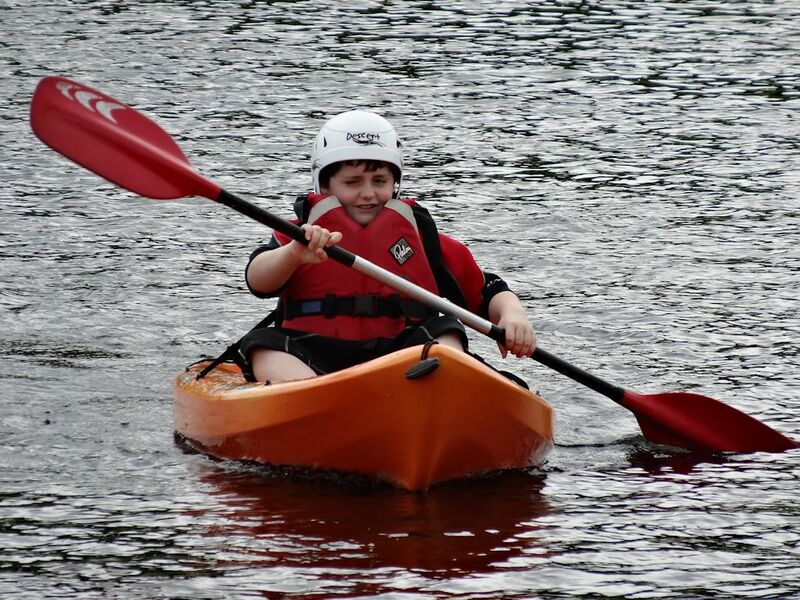 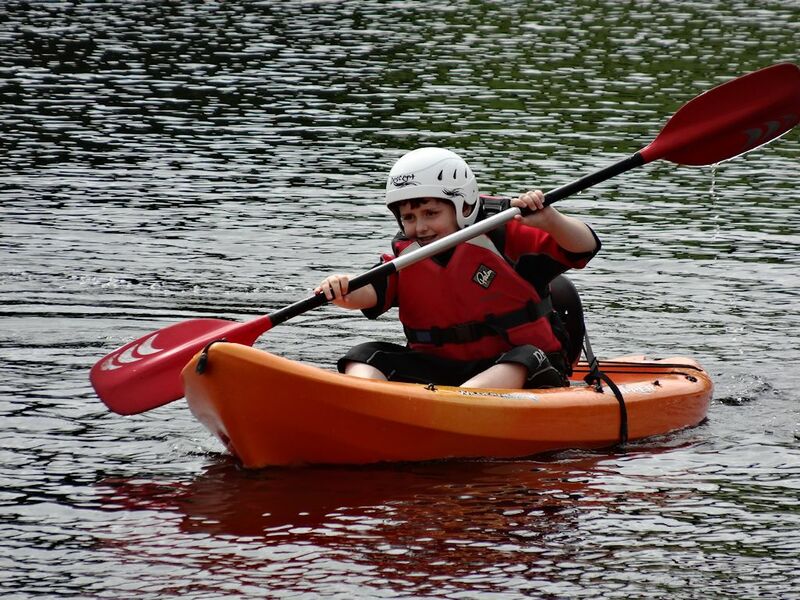 Ben went off canoeing today with his scout group to train for his level 1 paddling badge. 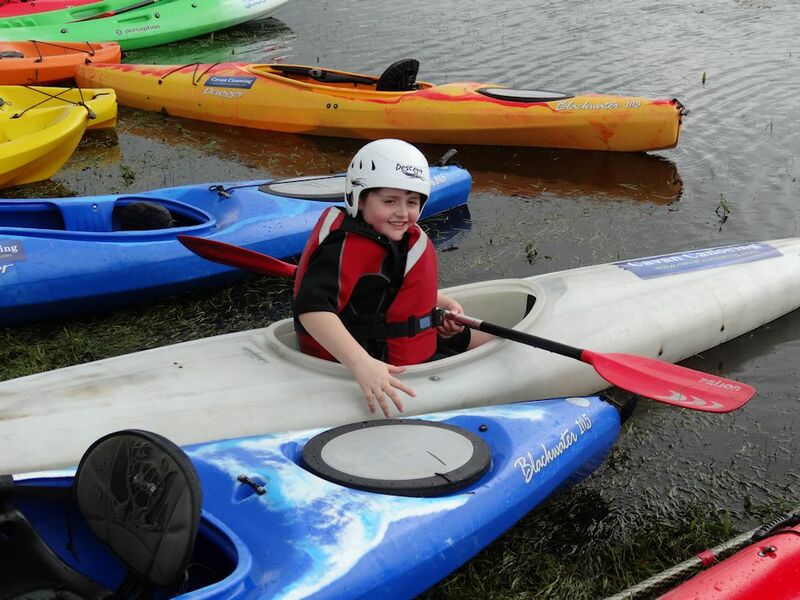 As part of the training he also received his Paddle Power Start certificate. 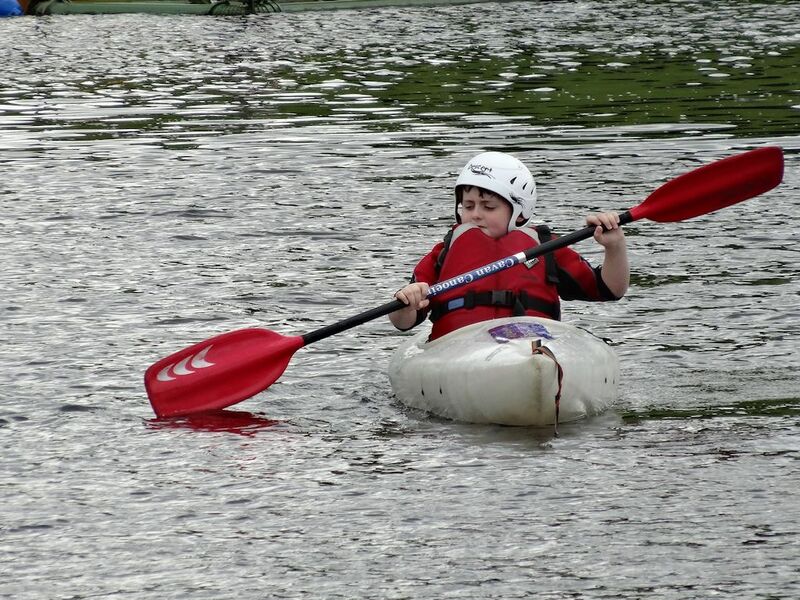 He enjoyed it so much he wants to join the local canoeing club. 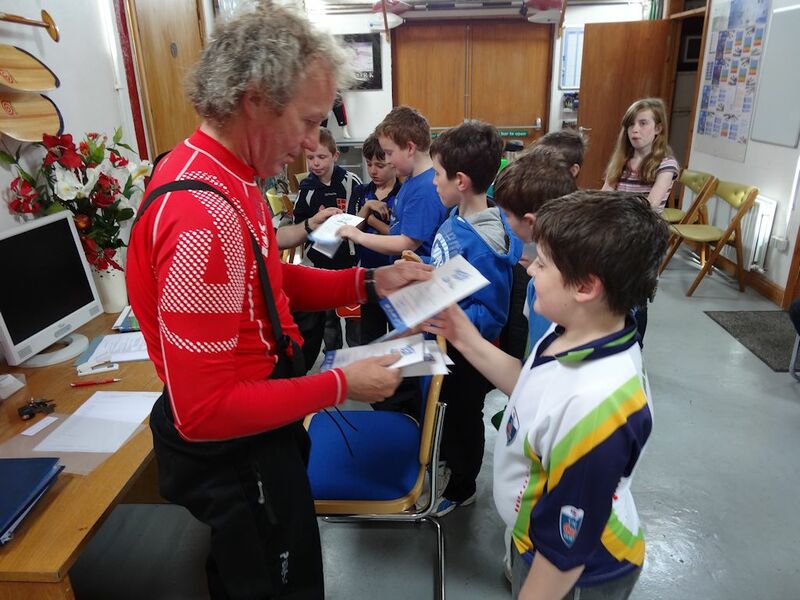 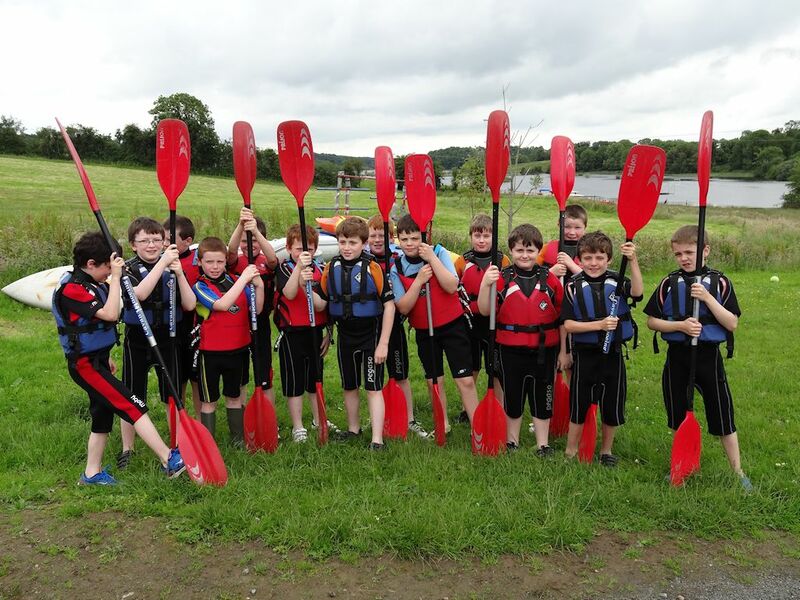 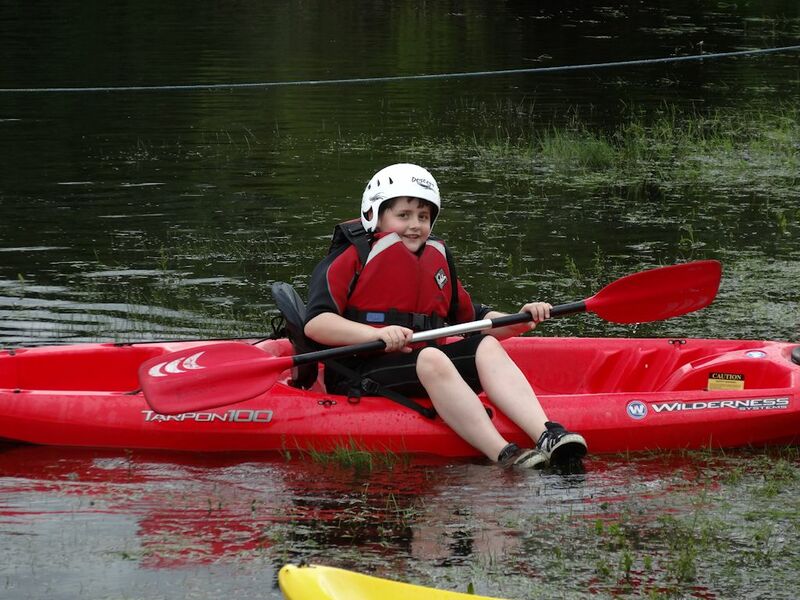 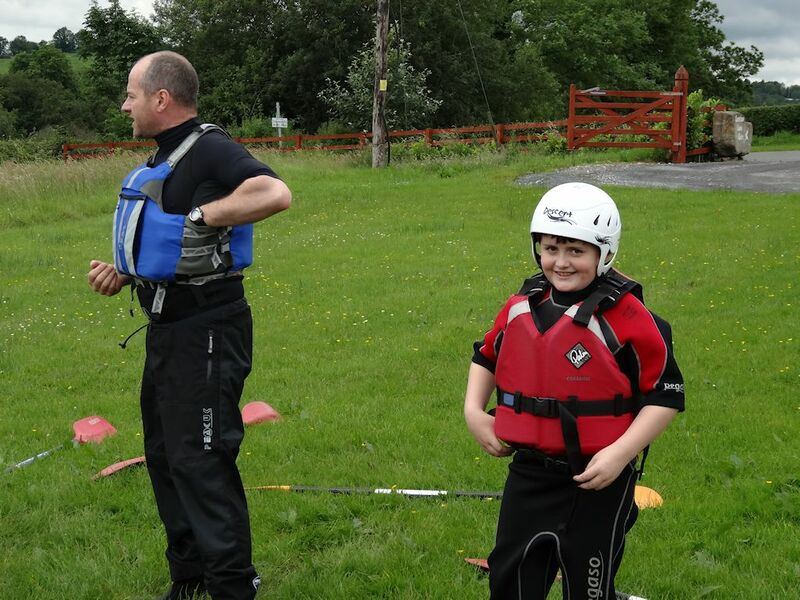 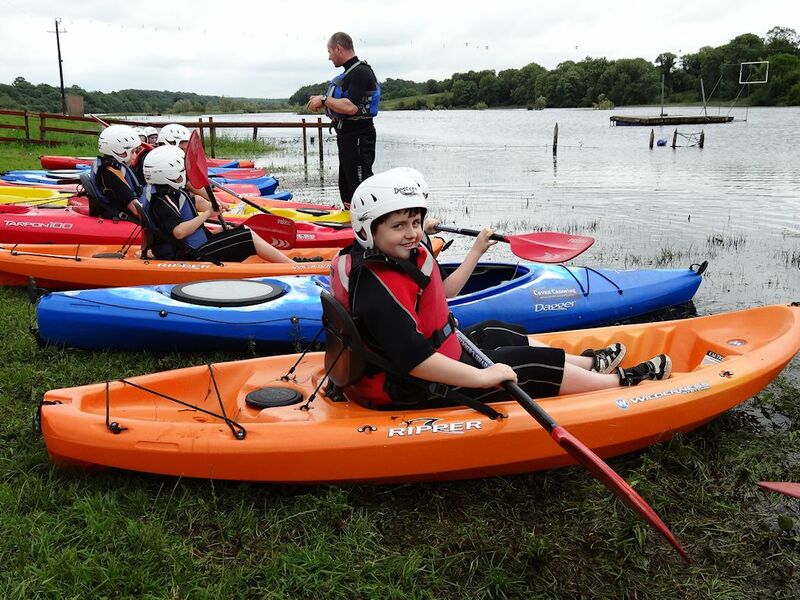 Scouting Ireland – Paddling Level 1 & Paddle Power Start in the one day, well done Ben!